So I picked up a 01 Blazer X to do a V8 swap. Had my heart set on a 6.0 as my last 4 vehicles were lq9 or l92’s. Really wanting it to be a weekend or one week max swap as this is my dd. I know the 5.7 is basically bolt up with some mounts and headers and some 02/injector rewiring. The ls swap is pretty intense electrical wise and I’m not forking over close to a grand for plug and play. So if I go for 5.7 with a lt4 hot cam how much am I missing out on. I do have springs and cam for the 6.0. 220/224 .600 lift on 111 lsa. I haven't done a LS swap. Lots of SBC's, tho. Getting everything done in a week is possible if you really stick to it with a 5.7 and everything goes right. What I've seen of the LS swaps on here leads me to believe that for it to be ready to drive daily, in a week is highly optimistic. Most seem to be long term projects and most folks seem to realize that at the onset. Not saying it can't be done. radiator, and electrical are much different than the 4.3. You go sticking a cam in the LS and you'll also have tuning to deal with. The fact your Blazer has been lower by a PO isn't going to make things easier. I'd buy a $500 beater to drive while you do the swap and then sell it for $500 when you're ready to trust the swap as a DD. Most swapped S-10's don't see daily service. They're garage queens meant to be an ongoing project. Note I said most, not all. As far as what you'll leave on the table with a 5.7 vs 6.0? You'd notice the difference in the middle rpm range. But if you are doing one or the other, you'll never get to actually compare them. With either you will notice the torque improvement over the 4.3's mild 260 lb-ft. and since the 5.7's torque comes on at lower rpms it will feel like more in traffic. On freeway on ramps the 6.0 would scream. LQ9 was rated at 345 hp at 5200 RPM and 380 lb-ft of torque at 4000 RPM. Not gonna lie I was full blow ls 6.0 and found one local complete with harness and computer lq4 for $700... but after looking at how involved it will be compared to the 5.7 I don’t think it’s an option. If it was a garage queen show truck or race truck then def but it’s not. I can get a 5.7 under 100k with trans for $850 local. Plan to run a new 4.3 stall converter and should be 2300-2500 behind the 5.7. I’ll do a 224/230 cam and I have a set of comp ls springs that will work on the Vortec heads. I’m not gonna be out street racing it. I’ll do a sonnax kit on the 4l60 with upgraded servos. It should be plenty fun to drive. Get a new 4.3 radiator and recess it in the core support and grab some intrepid fans. The 8.5 should hold up until I get an 8.8 with 4.10’s. I just need to look at who can tune the computer for the cam. I’ll prob give black bear a call and see what they can do for it. I don't think swapping to a 8.8 is necessary on a vortec 5.7. Though are you sure you have an 8.5"? they only came in 5 spd W engine code (L35) trucks. If it is an 8.5" I'd stick with that and just change the gears in it to whatever ratio you want. I think you are correct. I checked last night and it appears to be a 7.5 with 4.10 gears going off the GT5 in the glovebox. I’ll check at sourcing a 8.5 with 3.73-4.10 gears with a locker. What is all of this junk in red?? Echoing what oldeerslayer said... the hangups in the swap tend to be the finishing items, not so much the mounts and headers. Everyone always worries about those but they cause the least issues. You've done your homework pretty well. For your DD use, given your time constraint, budget limitation, and goals, I don't think you're really missing out on anything. Both the 6.0 and 5.7 will guzzle more gas than the 4.3 for sure, which is a DD concern of sorts. But relative between them the gas guzzling won't be that much different. At moderate RPM's the efficiency of LS vs L31 isn't all that different, both being computer controlled electronic fuel injected systems. The LS has more power potential on the cheap, largely because LS heads are superior in many ways to most any SBC head, but in relatively stock trim for DD use the 5.7 is more than adequate. Your existing 7.625" 10 bolt will hold up fine if you want to save cash and time. Especially if you put 4.10's in it. Numerically higher gears, while thinner, experience less torque shock than numerically lower gears. Not sure why you'd want to use 4.10/4.11 in a DD with a 4L60. First gear becomes stupidly short and pointless. Your highway cruise RPM will be fairly high as well over 65mph... I recommend 3.73's, not only do the 8.8's come that way stock, its about as much gear as you'll want on the street. I run a 6.2L w/ built 4L60E, 2400 stall TC, 3.73 8.8". I am considering going to 3.55's this year to lower the highway cruise RPM a bit and stretch 1st out a hair more. Ready my code in the glove box I have an open diff with 4.10’s. I don’t plan on doing crazy launches but I may add a locker or g80 unit. Before I install I’m gonna do cam/lifters/springs and timing chain. I may pull the heads and hand port them. I’m between a lt4 hot cam and a 268xfi. Since I have an 01 which should be the 300mm shaft and updated 4l60e should I use it over the 97 4l60e. Does my 01 have fewer clutches than the 97 or did the update make them both equal? Sorry I missed the GT5 rpo code post. You have an 01' Blazer with a 4.3 & GT5 rear? Interesting. Anyway, if you're used to the 4.10's and like them with the 4L60E by all means stay with'em, especially since its what you got. I was pretty shocked myself. It just feels so gutless with the 4.3 and no doubt it’s prob tired. If I can do the 350 and double my hp i’ll be more than happy. I've complained a lot over the years about how terrible the 4cyl's in these trucks are, but generally not one to complain about the 4.3. Kept well maintained and tuned they were good V6's for their day & tech. The 350 will definitely move it quicker though! I guess I shouldn’t complain but my last 3 vehicles were tunned and cam’d 6.0’s and a 6.2. I got use to the power delivery of the ls engines. So I picked up a 01 Blazer X to do a V8 swap. I think you've got something strange going on here. 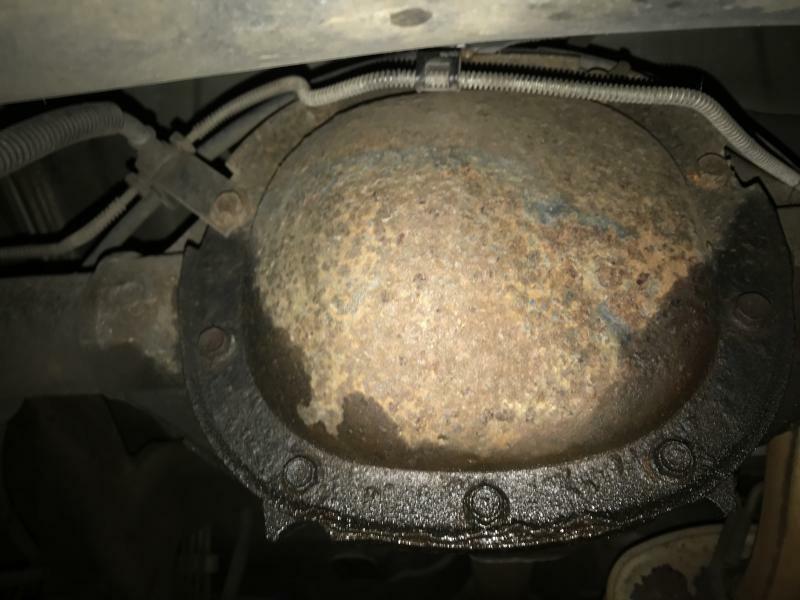 The part of the VIN I can see on the picture is for an 04 extended cab pickup with an NV1500 which only came behind 2.2's. Can you post another pic of the complete SPID sticker. It's possible a PO swapped glove box doors, in which case you don't have 4.10 rear gears. Never heard of that behind a 4.3. Fuel mileage would be horrible. Blazers don't have a 122.9 wheelbase. Check the vin on the sticker against the one on the title or in the corner of the windshield. I'm also pretty surprised to hear about a 4.3 coming with 4.10s stock. I don't believe it was an option for any 4.3 configuration, even the 4wd. And to make it even weirder, I think something is wacky with that vin number on your glove box sticker, is this a Canadian blazer? 10 digits from the right should be the engine code. 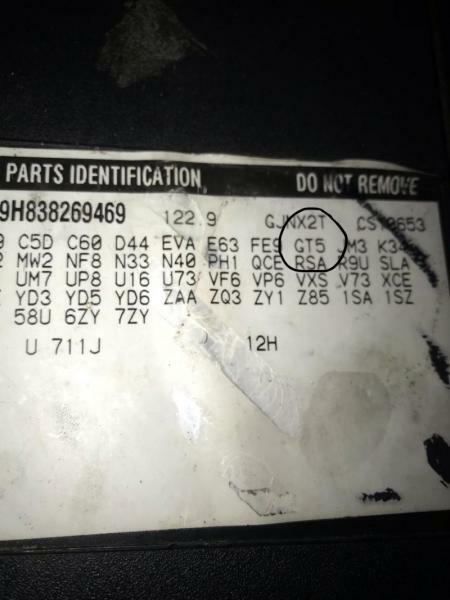 The only engine code for 2001 blazer xtreme is W, in fact the only codes for 2001 s-series are W (4.3) and 5 (2.2), your vin is showing H.
That sticker is definitely from a 2003 S-10 ext cab pickup with a 2.2 liter 5 speed. 122.9 wheel base - ext cab pickup. Not a CC because they weren't available with a 4 or stick. That makes way more sense! And yet I still want 4.10’s haha... biggest issue I’m running into is trying to decide on what type of injection to run. I would love to find a marine intake but no luck. I heard the Vortec intake and injectors restrict it from making any real power. The engine will be torn down to short block so I can home port the heads and do a valve job along with cam and lifters. I just don’t want to do all that then be restricted by the intake. The dyno’s I’ve seen of the Vortec’s have been disappointing. Maybe coming from a 6.0 with decent cam and ls6 heads in a full size putting 375 down... when I see a 350 with a cam hit 230 at the wheels I start to wonder if I should just do the extra work and do the 6.0 swap or will the intake and injector change give me what I want. What a cam, injectors, and intake swap will give you on a DD is a PITA. 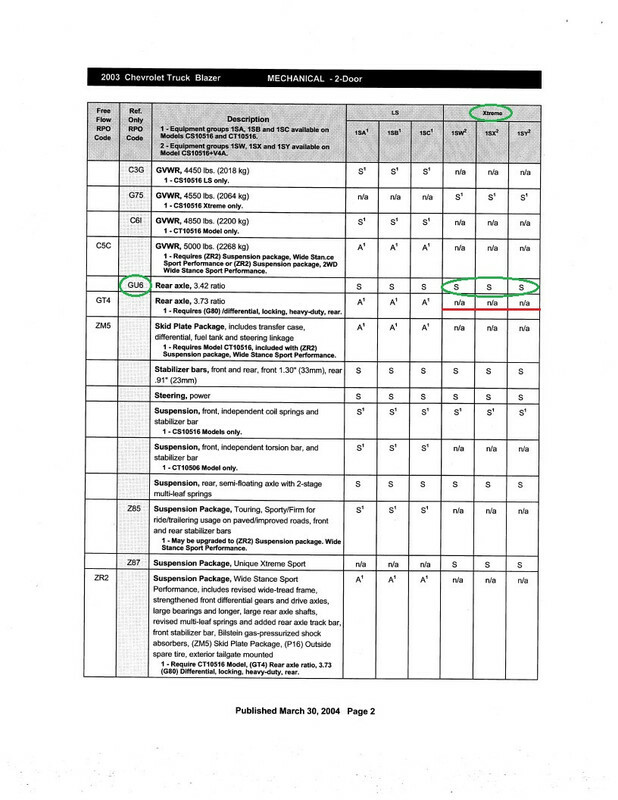 Figure $800 to $1K for a good dyno tune. I'm a firm believer in keeping the engine stock for a DD. If you want a race truck, build a race truck. No heat or a/c gut the interior and go wild on the engine. Have it tuned for WOT only. Since 1898 folks have been trying to build one car that can do everything. I haven't seen it yet. There will always be something faster, better handling, smoother, quieter, better on gas, etc. But not all the above. IIRC those marine manifolds are cast iron and heavy. Sounds like you're getting lost in the weeds like everyone else does. Did you miss me while I was away? lol. Lol. A few weeks in Thailand and a week in San Francisco. Thailand is so chocked full of small & mid size trucks. New style Ford Rangers, Tacomas, Izuzu's, Nissans. I saw one Tundra utility vehicle the whole time I was there, no other big trucks. They have quite a scene for modding trucks as well, lowered, rims, paint jobs, sound systems etc. They are really into the mini trucking stuff and I am sure they'd appreciate what we do here. No S10's though, I assume GM never sold them in or near that market. Hey Carp, I will be removing my L31 and T56 soon. Motor is 30 over, mild cam, 1.6 roller rockers and headers. T56 rebuilt by FLT. All low miles. If you or anyone is interested. Let me know. I'm getting ready to pull my 5.7 Vortec and sell it. Comes with almost everything needed for a direct swap.